Some adolescent women struggle to maintain positive self-identity, resilience, and personalized faith development on their journey toward adulthood. It is a contemporary crisis recognized by many, including ministry leaders of faith communities. In today’s fast-paced digital culture, concerns addressing challenges facing adolescent women are evident in research literature. To strengthen their spiritual well-being, emphasis is placed on spiritual formation practices that enhance faith, hope, and personal relationships amid social, peer, and media pressures pulling them into negative, detrimental, and dysfunctional lifestyles. Empirical research reveals a need to transform negative images and self-destruction utilizing stories of holistic well-being. 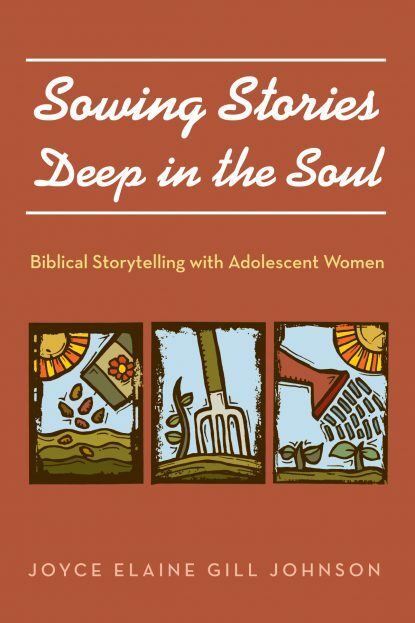 Sowing Stories Deep in the Soul: Biblical Storytelling with Adolescent Women highlights biblical women touched by the holistic healing ministry of Jesus with deep soul-stirring experiences of God’s compassionate love. It meets the need as a spiritual formation ministry model focused on creativity, engaging study, internalized story learning, positive life connections, and performing biblical stories by heart. These expressive aspects form the ancient oral character of Bible stories internalized and voiced in repeated performances for compelling impact and action. Included are replicable results of action research using this model with adolescent women to encourage maintaining Christ-centered lives.